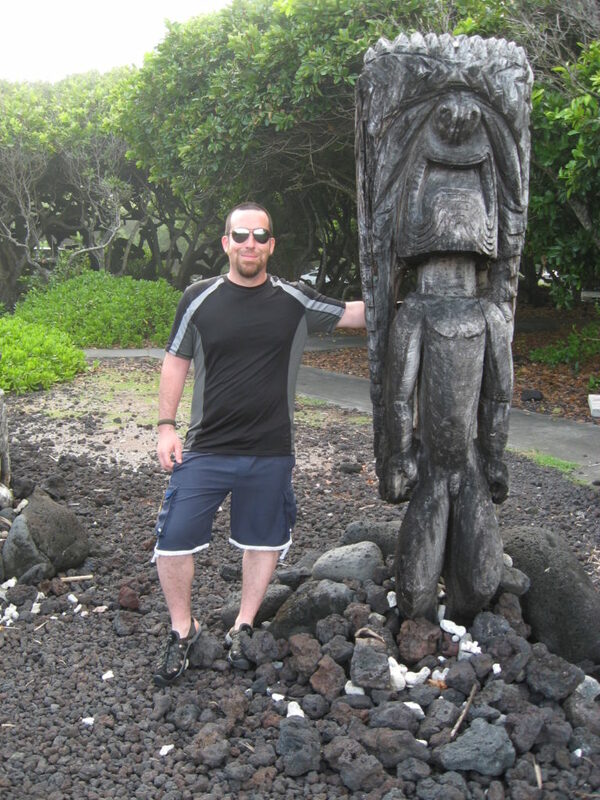 UPDATE: April 9, 2018, 9:04 a.m.
Hawaiʻi Island police are still searching for a 31-year-old male visitor from Canada reported as missing. 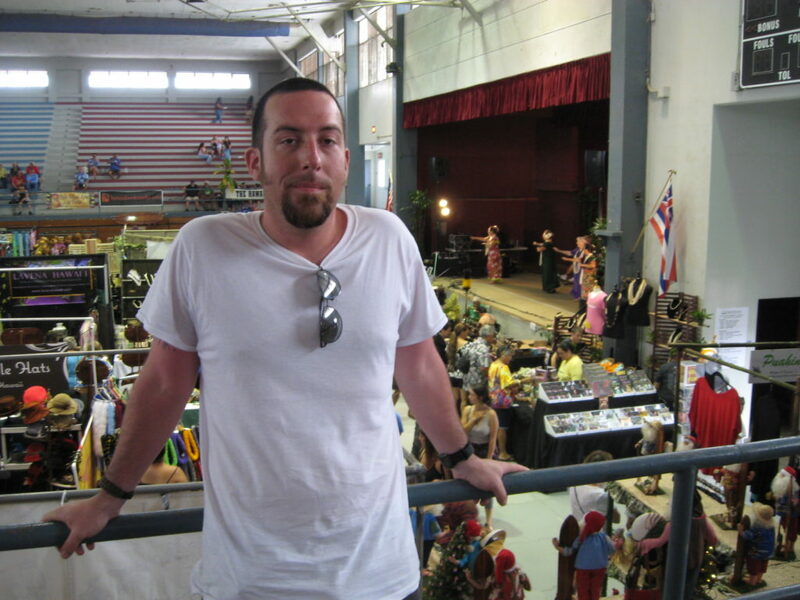 Police ask anyone with information on his whereabouts to call Officer Joseph Passmore at the Puna Police Station, (808) 965-2716, or the police department’s non-emergency line at (808) 935-3311. UPDATE: April 9, 2018, 3:58 a.m. 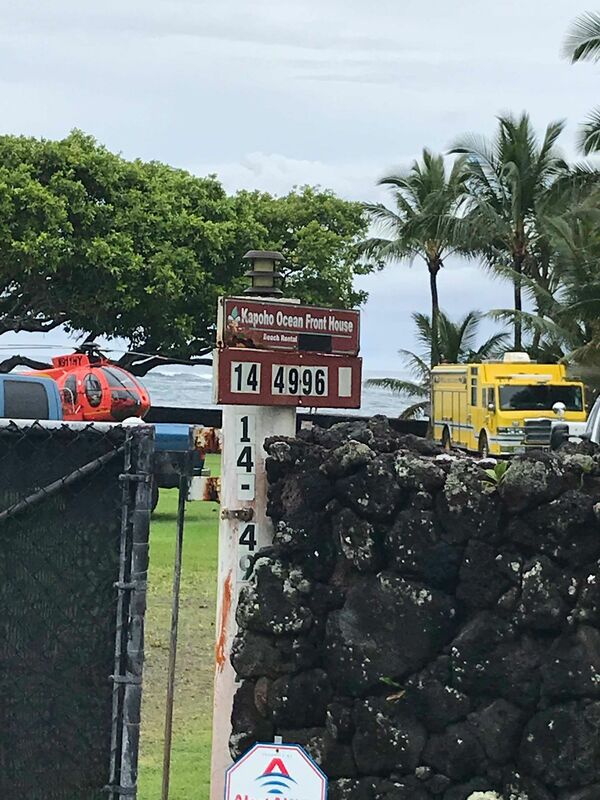 The Hawai‘i Fire Department confirmed that a swimmer was reported missing by his parents at 9:34 p.m. on Sunday, April 9. 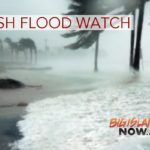 The 31-year-old Canadian visitor left their vacation home to go swimming in Champagne Pond in the Kapoho Vacation Land area at approximately 6 p.m. and never returned. It is unconfirmed whether or not he made it to the water. Upon arrival at 9:58 p.m., Hawai‘i Fire Department and Hawai‘i Police Department units met with parents to gather information. They proceeded to search the perimeter of and in Champagne Pond, including access points to the pond, the coastline in both directions from the mouth of the pond entering the ocean (north and south), and surrounding neighborhood streets with negative findings. Search efforts will resume Monday morning with dive crews and additional resources (rescue chopper and boat). 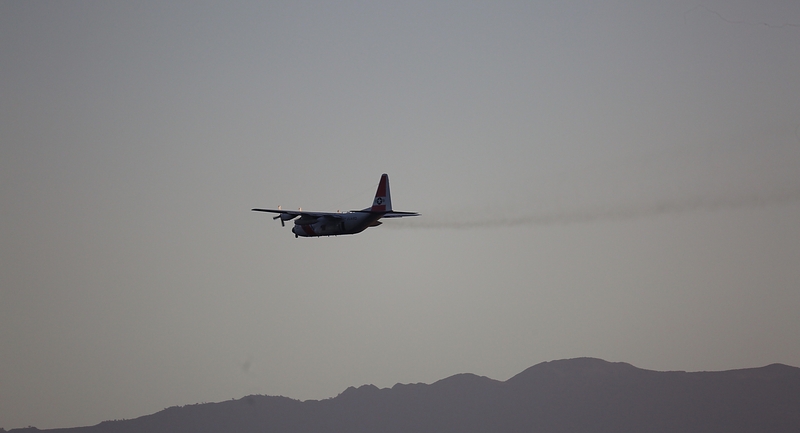 A U.S. Coast Guard helicopter also responded to assist with search efforts. ORIGINAL POST: April 9, 2018, 12:27 p.m. 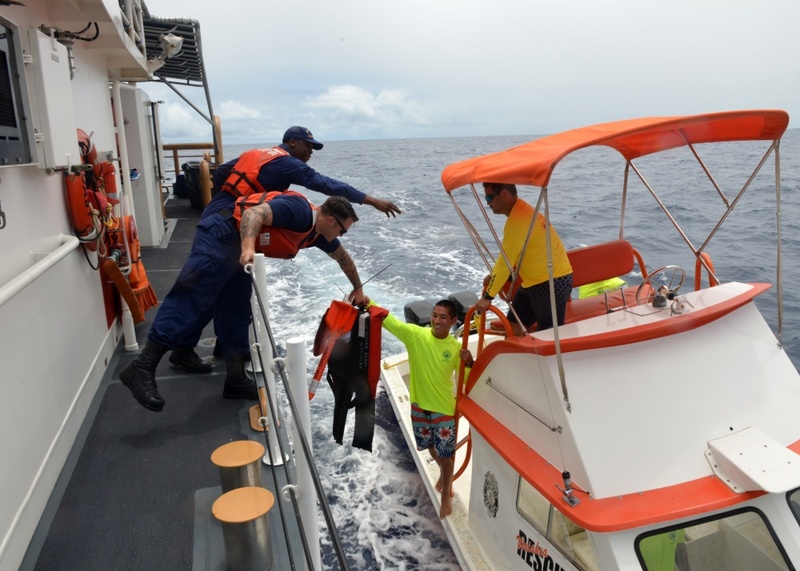 The Coast Guard is searching for a visitor from Canada in the water in the vicinity of Champagne Pond on the Big Island of Hawai‘i on Sunday, April 8, 2018. Logan Whitfield, 31, was reported missing by his parents. Whitfield is described at 5-feet-10 inches tall, 170 pounds, with short black hair and a goatee. He was last seen wearing black swim trunks, a black T-shirt, water shoes and had a black mask and snorkel. An MH-65 Dolphin helicopter aircrew from Coast Guard Air Station Barbers Point on O‘ahu launched at 10:05 p.m., to search the area. Members from the Hawai‘i Police Department and Hawai‘i Fire Department are also conducting searches around the area. 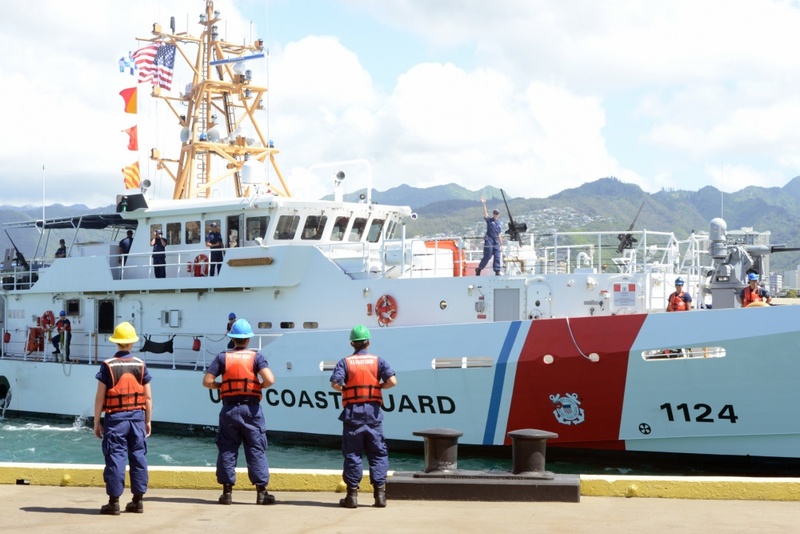 Anyone with information of Whitfield’s whereabouts are asked to contact the Coast Guard at (808) 842-2600.